Shaheed Bhagat Singh was one of the greatest martyrs in the independence struggle of India, who name will be etched in golden words in the history of the country forever. Born on 28th September, 1908 in a small village called Banga in Lyallpur district of Pakistan, this fearless freedom fighter was executed on 23rd March, 1931, along with his consorts Sukh Dev and Raj Guru. These men continue to live in the hearts of millions and will continue to be a source of inspiration for the youth of the country. #1. Bhagat Singh had revolutionary ideas right from his formative year and when children were playing with toys, he was talking about throwing the oppressive British rulers out of the country. #2. As a child, he usually talked about growing guns in the fields, so that he could use them to overthrow the British. #3. The cruel massacre of Jallianwala Bagh in Amritsar took place when he was just 12 years of age. When he heard about the incident, he was so deeply affected by it that he went to the tragedy site and filled a bottle with the bloodied mud from the place. He used to worship this bottle every day. #4. He was a well read and intelligent man, who could read seven languages, which included English, Hindi, Punjabi, Arabic, French, Polish and Swedish. He developed interest in socialism and read the works of leading social reformers like Lenin and Marx. #5. During his college days, Bhagat Singh was recognized as a talented actor and participated in a number of plays in the college. 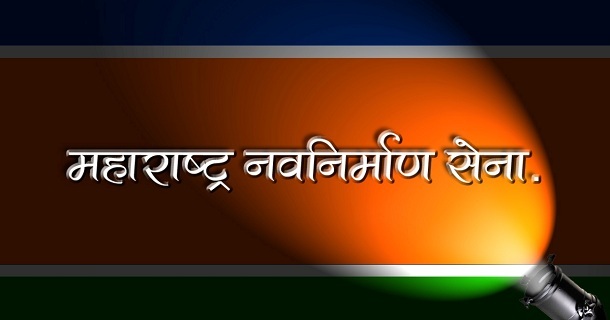 These plays included “Samrat Chandragupta”, “Rana Pratap” and “Bharat Durdesha”. #6. The famous slogan “Inquilab Zindabad”, which became the tag line of the freedom struggle of the country, was coined by this great freedom fighter. These words, which translate as “Long Live the Revolution”, were spoken by him while carrying out a bomb attack at the Lahore legislative assembly on 8th April, 1929. #7. Bhagat Singh was imprisoned in 1930 and addressed himself as well as his comrades as political prisoners. He wanted the prison authorities to give them the basic amenities available to the British convicts. #8. Despite the fact that he was given a religious upbringing by his Sikh family, Bhagat Singh became an atheist in the later stages of his life, particularly because he was influenced by the socialist reformers. As he read more and more of their views, he gave up his religious belief and ideas and started understanding the reality of life. He even stopped praying during his days in the jail. #9. 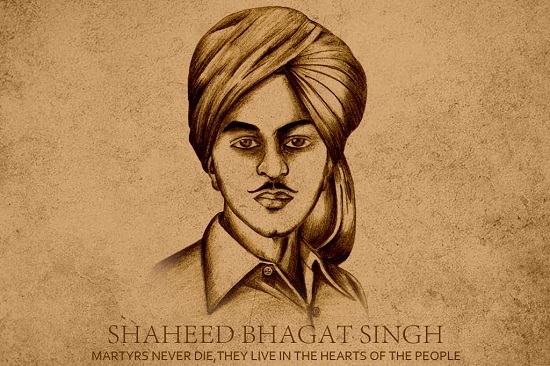 The British government executed Bhagat Singh and his comrades four hours before the official time, with the aim to prevent public unrest as he was very popular among the masses. #10. The cruelty of the British reached its heights, when the bodies of Bhagat Singh, Raj Guru and Sukhdev were not handed over to their families, but were secretly cremated on the banks of Sutlej River. Later, when people came to know about it, they gathered at the venue by thousands and held a procession with the ashes of the three martyrs. The sacrifice and ideals of Shahid Bhagat Singh played a key role in awakening the Indian people and planted the seed of anti British feelings among the youngsters of the country. This great martyr lives as a legend, whose story is carried from generation to generation.